When looking for a builder with quality standards and an eye for detail, look no further than Matthew Sinclair of Sinclair Custom Homes, Inc. Matthew Sinclair is a hands-on builder. 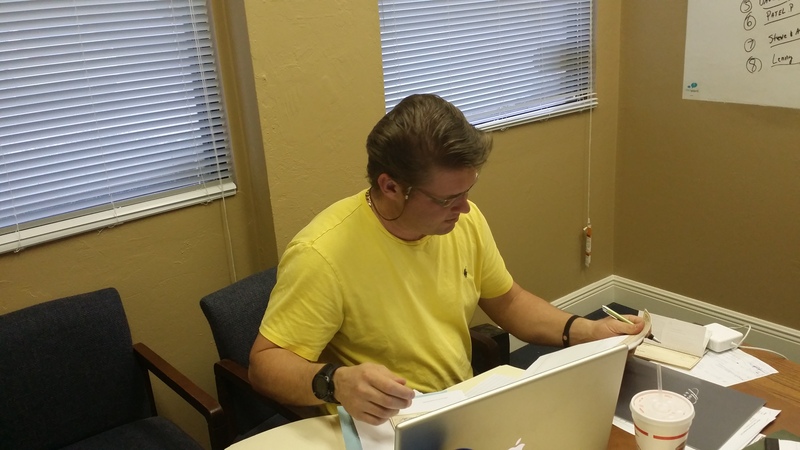 Matthew and his team will help you in choosing the best lot, obtaining financing, and creating a custom home to match your vision. The Home builder is engaged throughout the entire process and he gives each of his customers his personal attention in all matters during the building process. Your new custom home is not just a building to Matthew Sinclair. Rather, it is an extension of his creativity in every way. The finest details, the modern conveniences, and the passion for perfection he brings to every project are what continue to earn him the respect and satisfaction of each of his clients. “When a client hires us to build a home, they want it to be their home. The process of planning, the steps involved, most builders miss the most important mark – remembering that it is meant to be a custom home,” states Matthew. At Sinclair Custom Homes we don’t miss the mark. Our focus always remains on the quality of our product and the wishes of our customers. Each custom home features fine European craftsmanship, over engineered concrete and steel structure, custom interior and exterior finishes, a furniture finish on all trims and moldings, and competitive pricing from standard feature to your upgrade wants and needs. Sinclair Custom Homes has also teamed up with technology experts in various fields to provide their customers a smart, energy-efficient home. In order to provide an extra level of comfort, these smart homes feature Apple- and Android-ready apps which allow customers to control their home’s interior and exterior lighting, thermostats, garage doors, entry point locks, swimming pool and hot tub controls, and security cameras. When looking for a builder to bring your unique vision to life, Matthew Sinclair is the only name you need to know when looking for an luxury home in southwest Florida. Integrity stretches to all aspects of Sinclair Custom Homes. Matthew Sinclair is a home builder that fosters trusting relationships with his customers, sub-contractors and Job Supervisors. 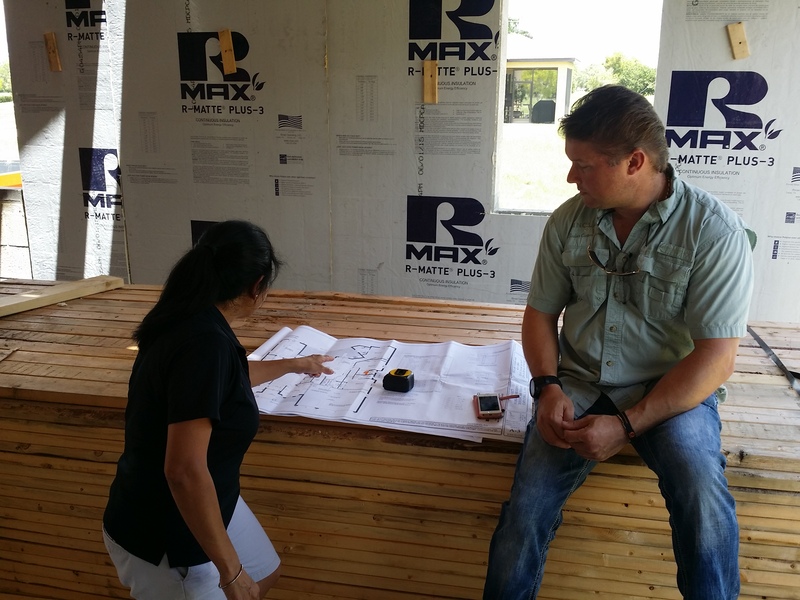 At Sinclair Custom Homes our subcontractors value Matthew’s ability to give honest feedback, swift responses to needs on the job site. Sub-contractors respect the craftsmanship of Matthew Sinclair and appreciate the quality he delivers to each custom built home in Cape Coral Southwest Florida. Matthew and his staff display high moral standards, a can do attitude and the willingness to go the extra mile for their clients. Matthew displays a strong sense of responsibility which drives him to work hard and efficient to making sure your investment is handled properly and delivered in a timely manner. Matthew displays a strong work ethic and cares about the quality of his work. He does the very best to produce great work, not merely to get through the custom home but exceed the customers expectation. Sinclair’s in-house painting crew is committed to a superior quality and most importantly higher customer satisfaction. It takes a certain level of commitment to finish your tasks every day. Matthew is practices good discipline and stays focused on his goals and is determined to complete his daily tasks. Matthew fosters the relationships day and night that brings about the teamwork needed to complete your custom home. You can always find Matthew talking with one sub-contractor or a staff member about various things about life that demonstrates his desire that everyone does the best they can. 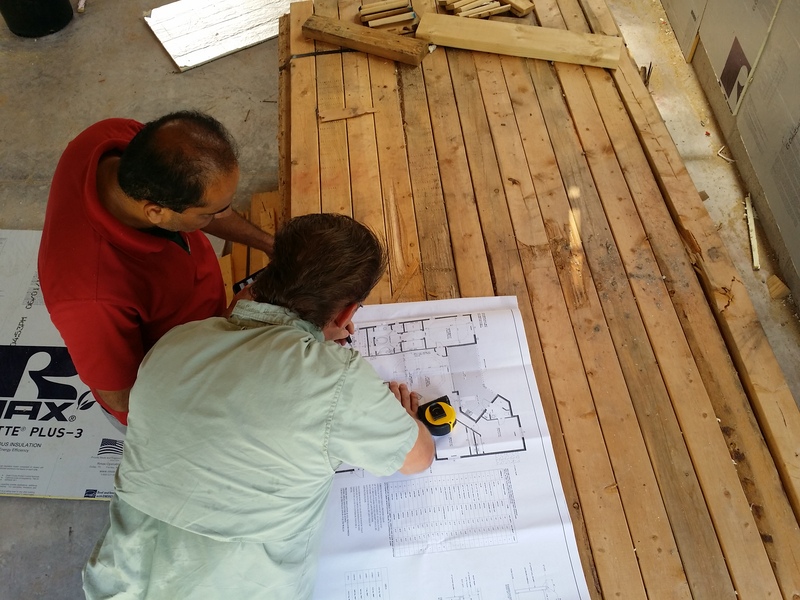 Teamwork has always been a top priority for Sinclair Custom Homes. Matthew will use this to complete your custom home on time and with the highest quality imaginable. What Defines a Sinclair Custom Home. We put a lot of energy and time into perfecting a luxury home. 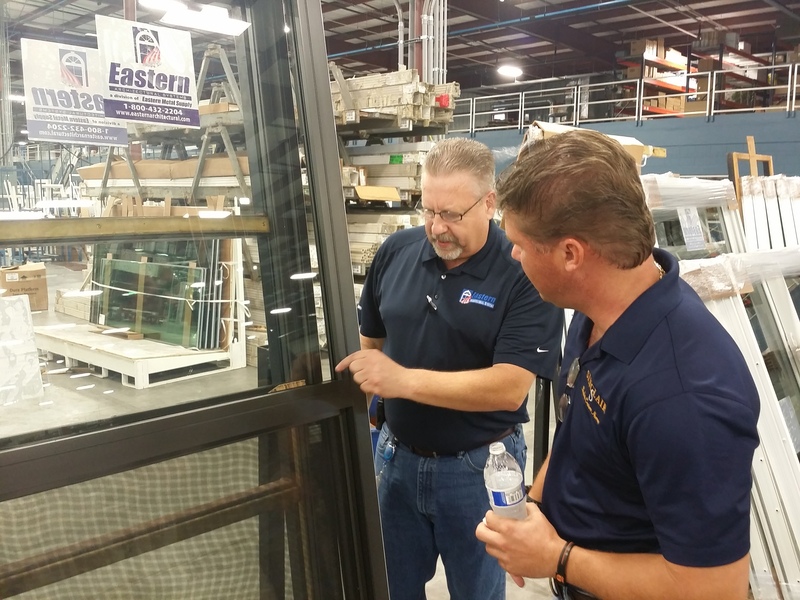 We take the time necessary to listen to each customers wants and needs and then respectfully guide the customer through the building process. You will be able to contact your builder Matthew Sinclair through out the building process and even ask questions along the way. The Sinclair quality is to deliver a superior product that is over engineered, has the most perfect furniture finishes, a luxurious paint job inside and outside the home, customer service that is unmatched and a warranty that Matthew stands behind and goes beyond. Assists the Journeyman painter by prepping, paying close attention to detail, takes the job serious and wants to excel in the art of painting. This candidate must have at least 1-3 years experience painting professionally for a company. The candidate must provide at least 3 references on character and job performance. Drug screening will be required. Assists the builder by painting interior and exterior, sprays oil, patching walls, sanding walls and fine detail work, prepping, pays close attention to detail, takes the job serious and wants to deliver a quality product. This candidate must have at least 10 years experience painting professionally for a company or working for self. The candidate must provide at least 3 references on character and 3 references on job performance. Drug screening will be required. We’ll build on your lot! If you own a lot, thinking of buying a lot, Sinclair Custom Homes can fit almost any of our custom designed homes on your lot. We’ll have you living the Florida dream you always planned for in the comfort of you very own Sinclair Custom Home by Matthew Sinclair CBC1256824. Pool packages starting at $43,000 and includes equipment, paver deck, high visibility pool screen cage and two side entry doors. © Sinclair Custom Homes, Inc 2016. All rights reserved.